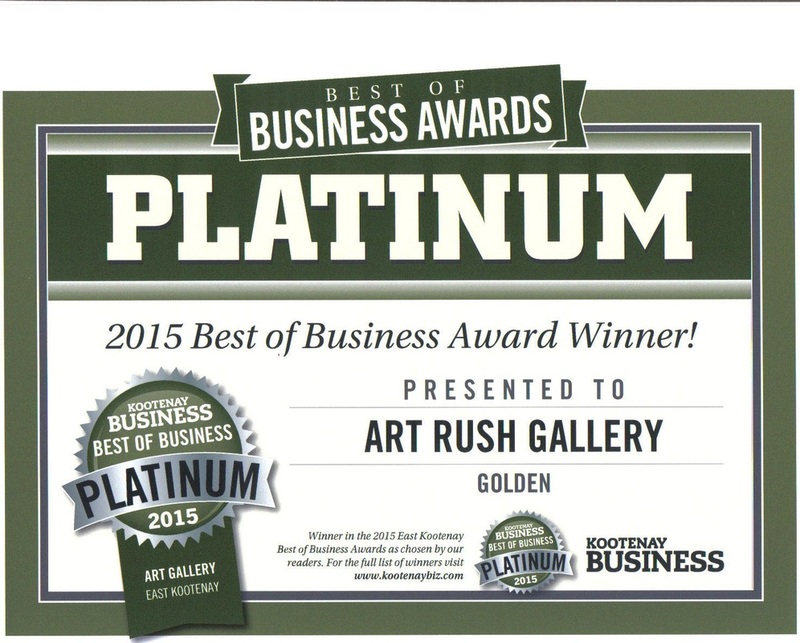 Golden's award winning artist owned and operated working gallery in the heart of Kicking Horse Country and in the center of Golden's historical downtown. 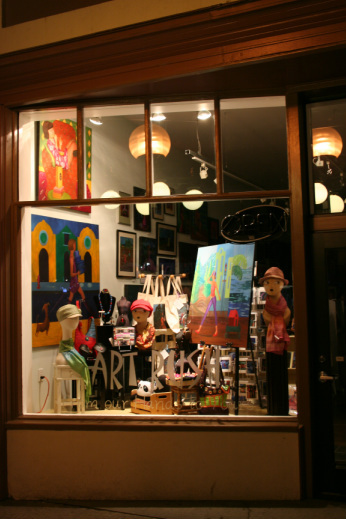 The Owner operated gallery features the whimsical dreamscape artwork of Ting Yuen, wildlife photography featuring local and exotic animals in their natural habitat by Paul Morel and an eclectic jewelry collection designed and made on location by both Art Rush owners. The gallery also features an array of art gifts, designer handbags, hats, scarves, sterling silver jewelry, wallets, belts, leggings and a multitude of other accessories for Men and Women from Canadian and International designers. Please visit the gallery for the most current styles and choices of our ever changing collections. Sign Up to receive our Newsletter and get our inside scoop of our Gallery and Special Offers.